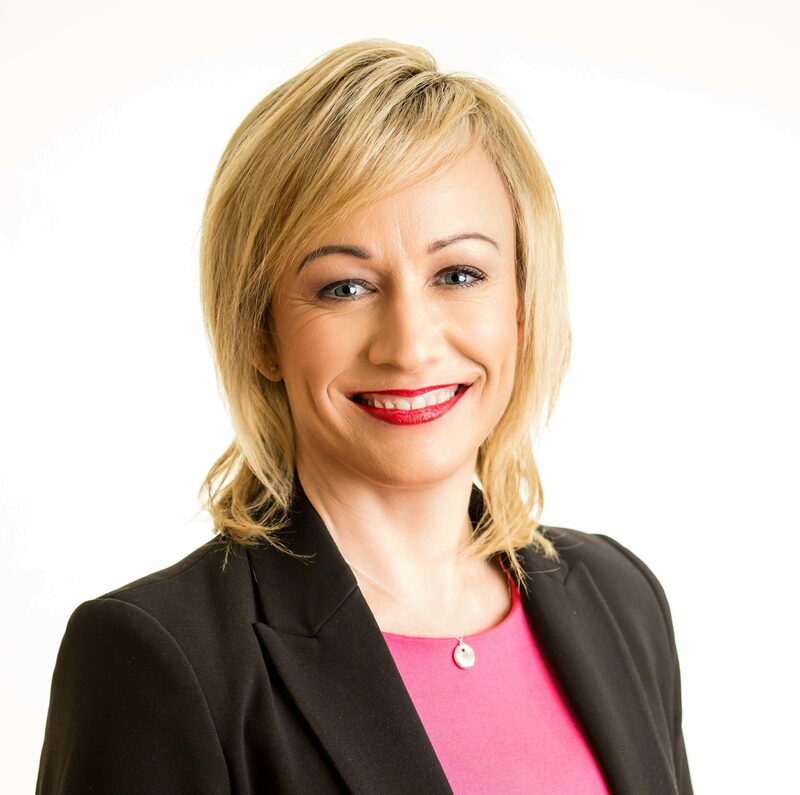 Sodexo has announced the appointment of Julie Ennis as managing director of Corporate Services, Ireland and Northern Ireland. Julie joins Sodexo from Bank of Ireland, where she was the Head of its Mobile Sales Force for three years. Margot Slattery, who held a dual role as head of corporate services and country president, is moving into the latter position on a full time basis, reflecting the growth of Sodexo’s operations in Ireland. Representing Ireland on Sodexo’s UK and Ireland regional leadership committee, she oversees all its divisions here, which includes corporate, education, healthcare and government services, linking in with the Irish executive team. Margot also sits on the Board of Sodexo Ireland. Julie Ennis has held numerous senior roles in sales, product development, strategy and operations at the Bank of Ireland Group since 1998. She was a Group Sponsor of Bank of Ireland’s Be At Your Best employee wellbeing programme and a committee member of its LGBT and Gender Balance networks. She is an MBA graduate of the UCD Michael Smurfit Graduate Business School and a National Council member of the Executive Institute.